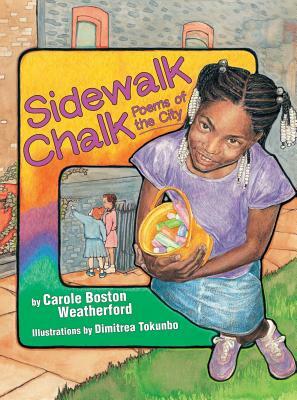 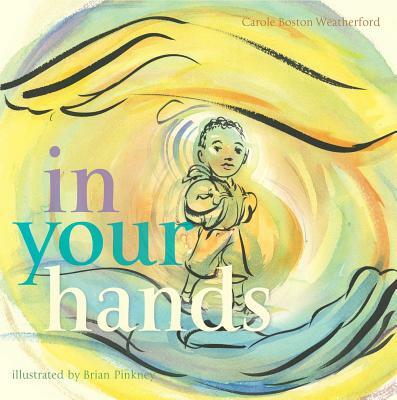 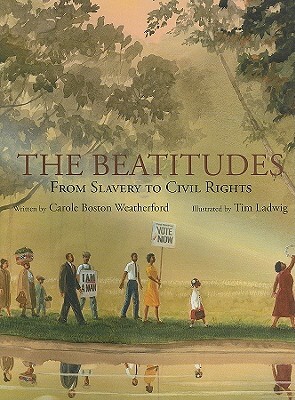 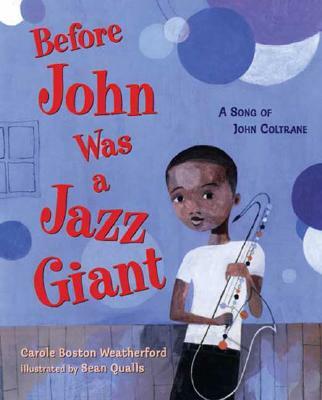 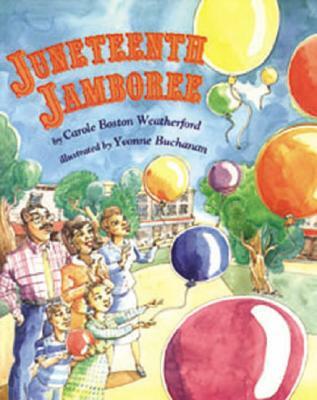 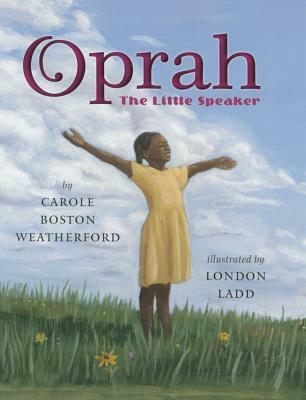 The daughter of educators, award-winning poet Carole Boston Weatherford began writing in first grade. 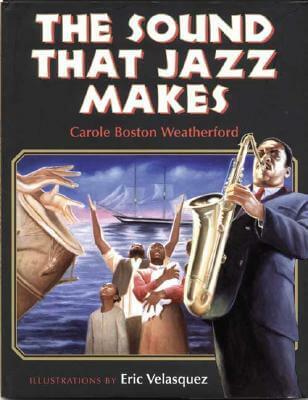 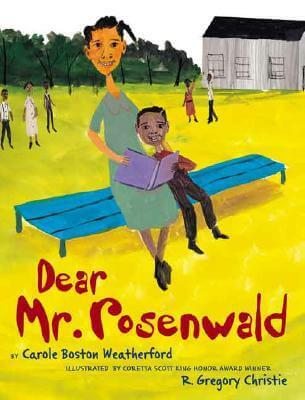 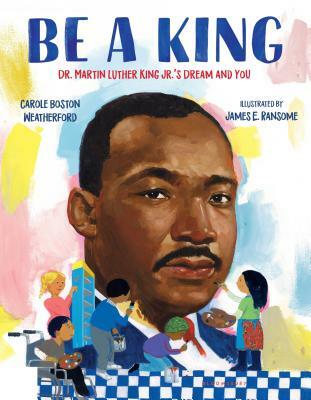 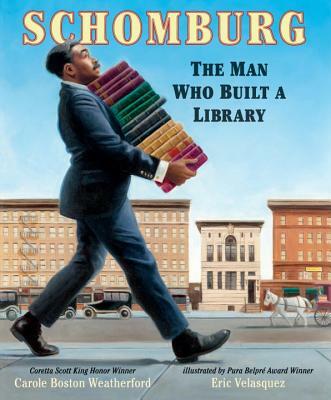 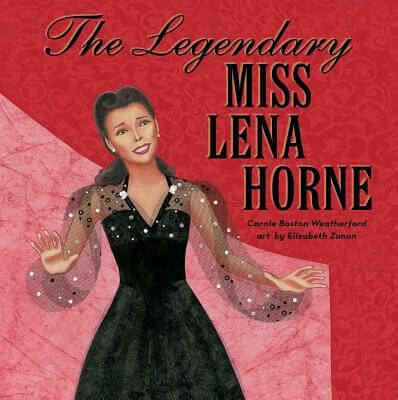 Today she is the author of numerous books, including the Carter G. Woodson award winning title, The Sound That Jazz Makes and most recently, Dear Mr. Rosenwald. 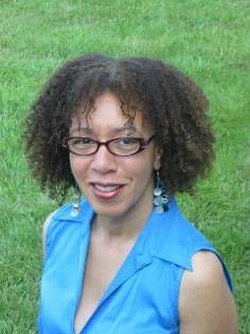 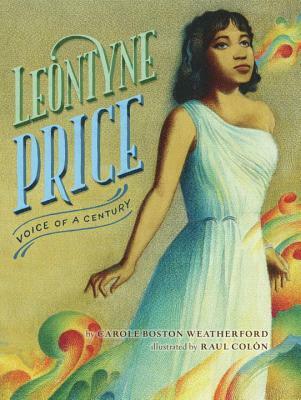 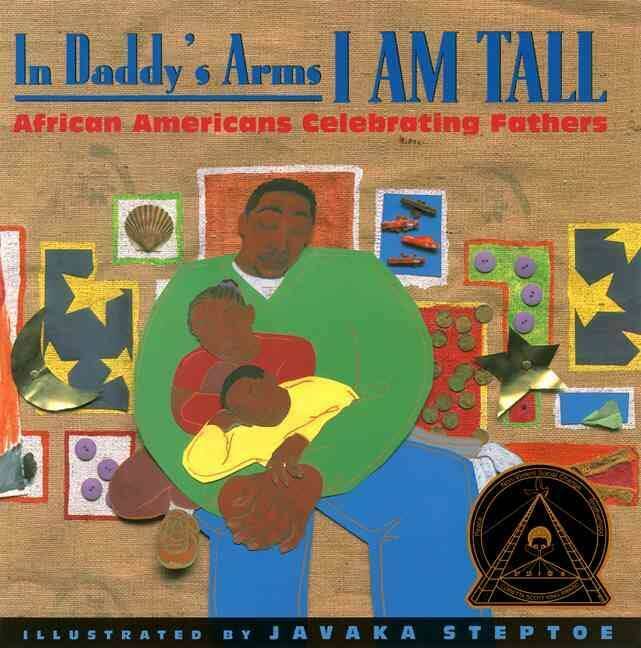 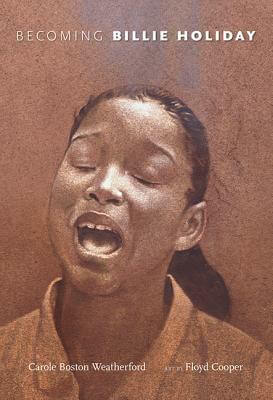 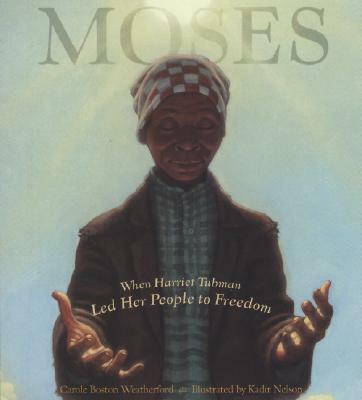 Her writing covers such topics as jazz and photography, as well as the slavery, reconstruction and Jim Crow eras. 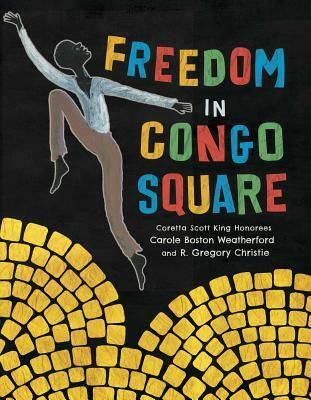 When she’s not traveling or visiting museums, Carole is mining the past for family stories, fading traditions, and forgotten struggles. 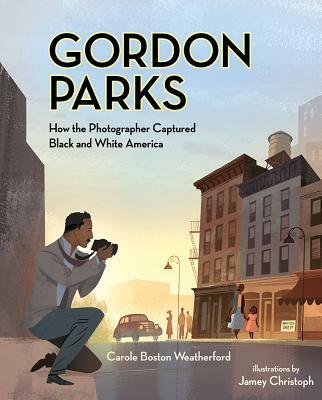 Coming from a family of educators, she has a passion for rescuing events and figures from obscurity by documenting American history. 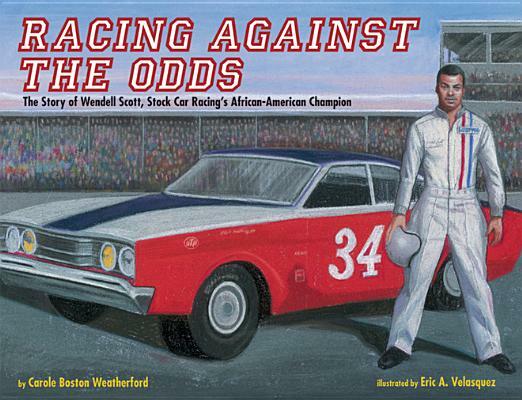 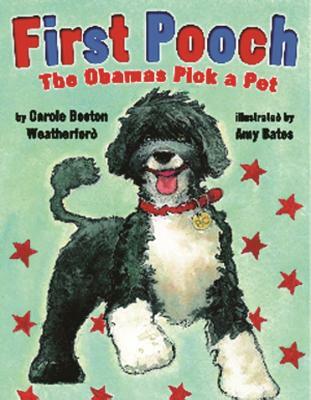 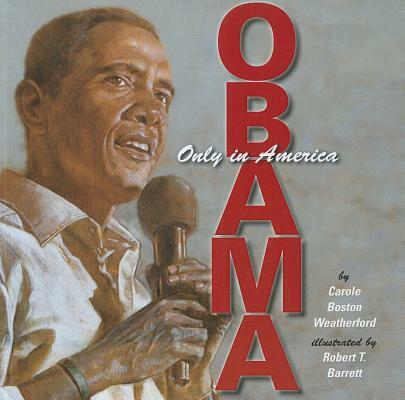 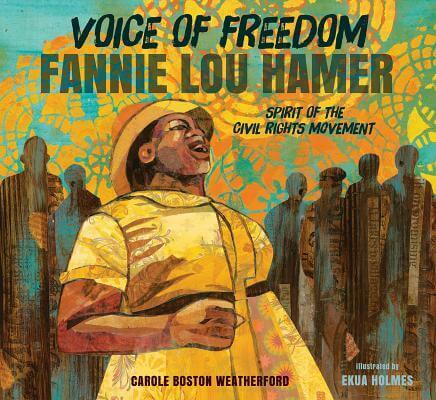 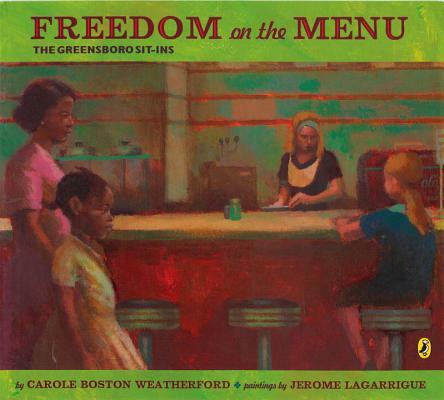 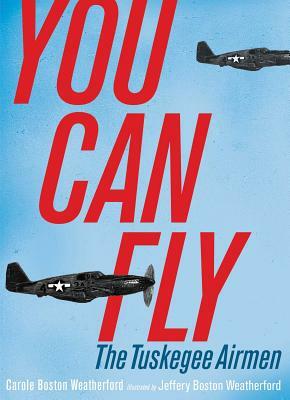 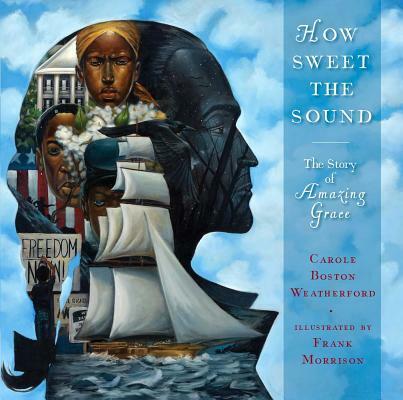 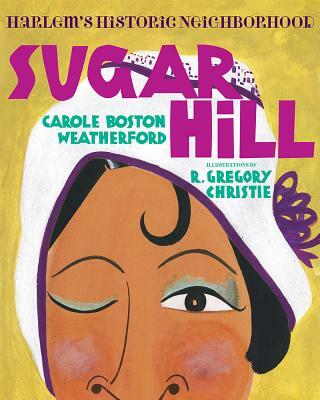 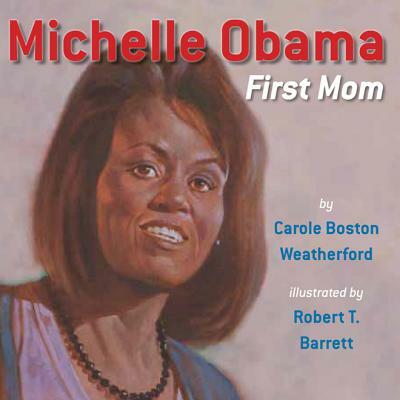 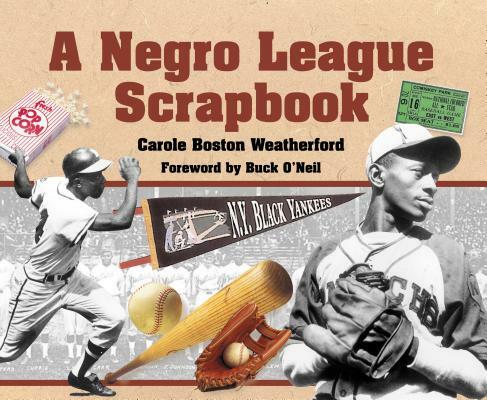 Tell us how much you like Carole Boston Weatherford.